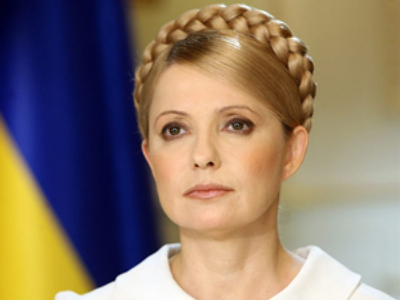 Ukraine’s President Yanukovich has instructed the Prosecutor General’s Office to check up on Yulia Timoshenko’s work as Prime Minister, especially in relation to budget expenditure. Having defeated his long-time rival in the presidential run off this month, Yanukovich continues his attack on the premier. He has been rather enthusiastic during his first days in office. Set to bring changes to the country and urging for reforms, he has signed a few decrees and created new bodies. Reviving a knocked-down economy and fighting poverty and corruption seem to be a top priority. His first hours of rule were marked with the announcement that the presidential administration staff will have to tighten their belts. 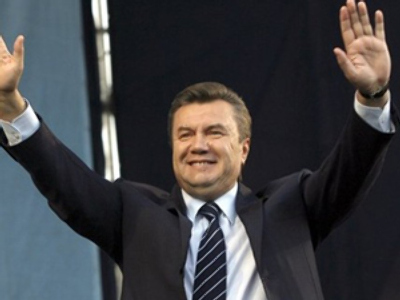 Yanukovich decided to cut the staff and reduce their salaries, halving his own income as well. Now it is the country’s budget spending – something the government and its head are responsible for – that has come into the spotlight. On Friday, Ukraine’s new leader met with Prosecutor General Oleksandr Medvedko and ordered an audit of the use of budgetary funds – both domestic and those received from the International Monetary Fund (IMF) – by members of the Cabinet. Yanukovich said it is necessary to conduct a joint audit with the Chamber of Accounts regarding the use of state budget in 2009 and 2010. Medvedko, for his part, said that the Prosecutor General’s Office (PGO) intended to pass materials over to the courts, since the cabinet had ignored 50 appeals from the prosecutors. 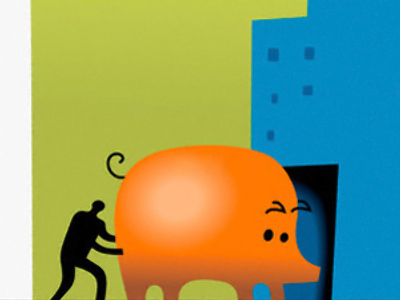 Earlier in February, the Accounts Chamber announced that Ukraine was on the verge of technical default. According to the body’s head, Valentin Simonenko, the situation was caused by the manual management of 50 per cent of budget expenditures in 2009, URA-Inform wrote. According to Simonenko, 1.7 billion grivnas (over US$211 million) was registered at the single treasury state account by January 1 since the size of expenditures of the State Treasury exceeded this sum by 15 times – 25.4 billion grivnas (US$ 3.1 billion). A month later, the situation had not become even slightly better. Nikolay Azarov, deputy chair of Yanukovich’s Party of Regions accused Timoshenko of leaving an empty treasury as a legacy of her work. President Yanukovich also instructed the PGO to examine the legality of tax collection. "What were the grounds for the Tax Administration to collect taxes in advance for three months? There is no place in the world where such a thing would be possible…,” he said, as quoted on his official website. 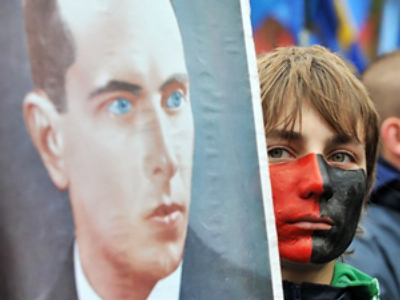 As Prime Minister, Ukraine’s “Iron Lady” can feel secure, being protected by a deputy mandate. However, if is able to be dismissed by the president, she may face criminal prosecution. And many say it is unlikely she will manage to keep the post. A criminal case, though, will not be a new experience for Timoshenko, since several have been opened against her in the past. Those accusations – which included money laundry, corruption and bribery – were subsequently dropped.